Researchers at Penn State University and the International Institute for Tropical Agriculture in Tanzania have trained a neural network running on a smartphone to spot cassava disease with 93% accuracy. 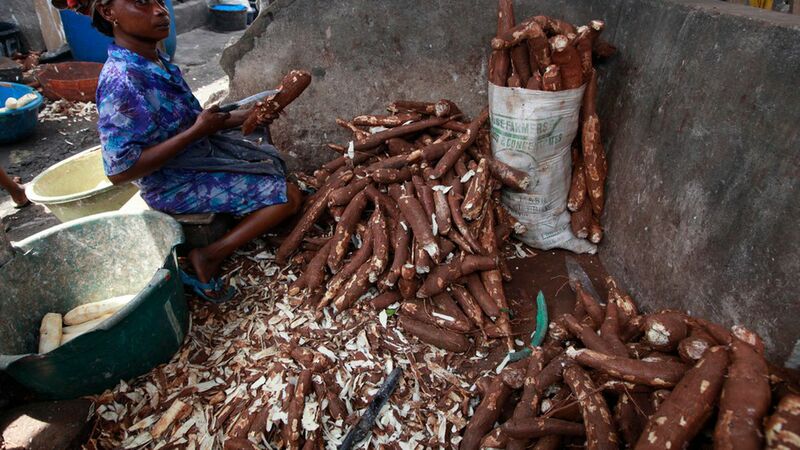 Why it matters: Diseases and pests threaten cassava, a root vegetable that is critical for food security in sub-Saharan Africa, and can lead to losses of over a $1.2 billion each year. 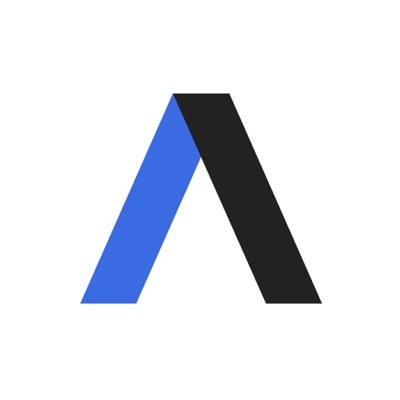 The vision: "In the same way we have personalized medicine, I think we can have personalized agriculture on scale for hundreds of millions of people in real time," Penn State's David Hughes told Wired. He envisions farmers and gardeners using artificial intelligence to help them diagnose their crops. How it works: Neural networks are typically trained with millions of images. Instead of starting from scratch, the researchers took advantage of something called transfer learning in which an existing network is retrained with new data. In this case, they used 2,756 images of cassava leaves with tell-tale signs of disease.